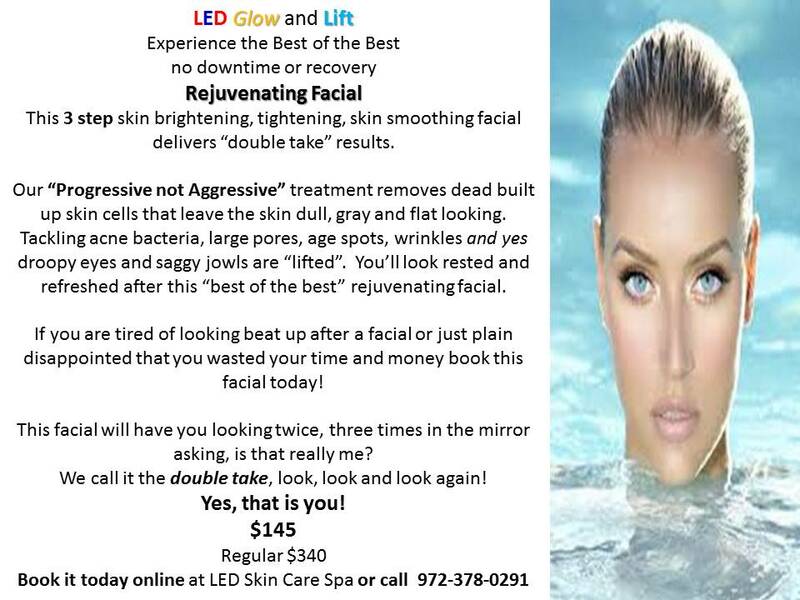 Book your LED Glow Facial here under SPECIALS! Shrink, Tighten & Tone your Skin! 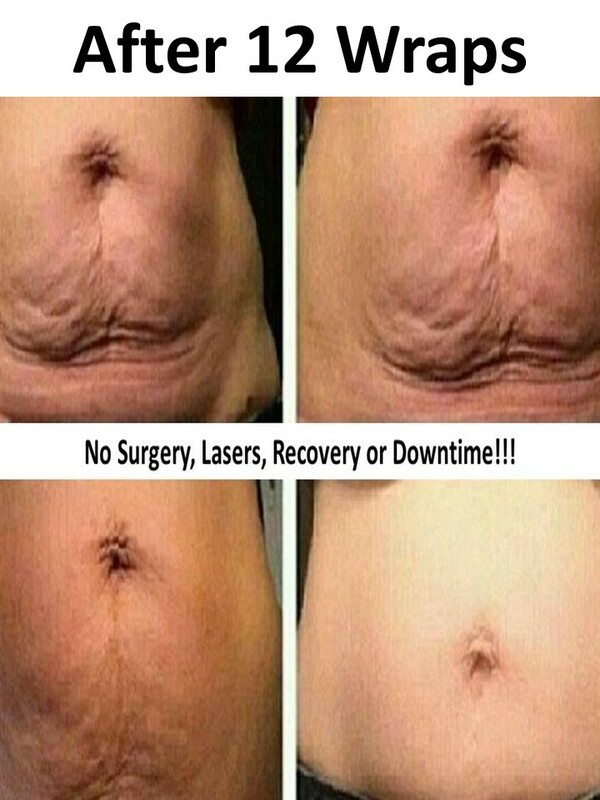 Learn how our wraps work here! Need to look Amazing tonight? What is the Wrap N’ Nap? 1. Wrap…”site specific” body wraps release trapped fat and toxins > Learn more here. 2. Nap… unwind and reset with our SoQi Massage > Learn more here. 3. Flush…out the toxins with our fat dissolving water > Learn more here. Book your Wrap N’ Nap here Today! 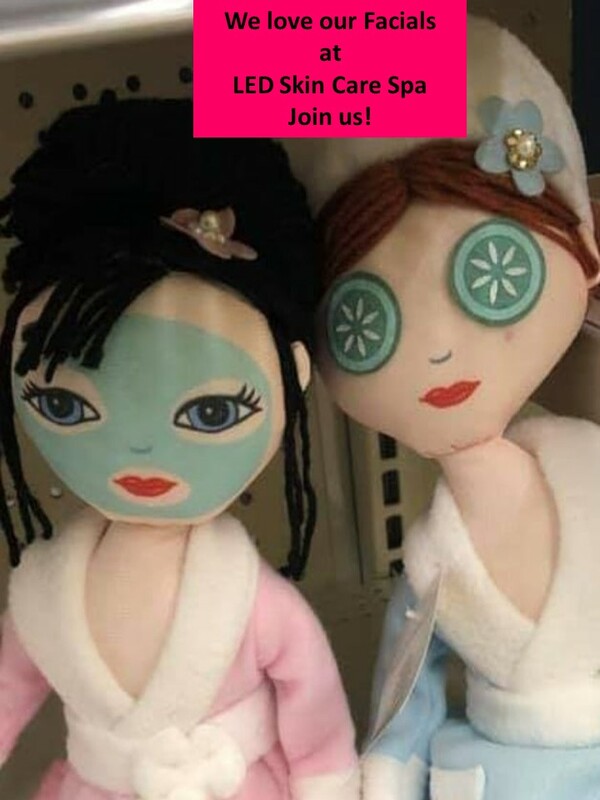 LED Skin Care Spa Specials offers you a unique opportunity to experience what Clinical Strength LED can do for you. However, as you will see we are so much more than a “facial” spa. We look at skin, hair and wellness from an “Inside Out” perspective. 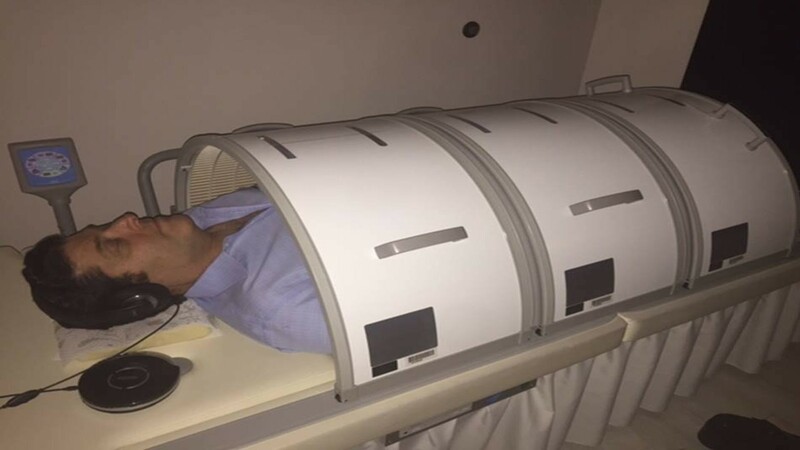 Mind, Body and Wellness via hydrating waters that aid the body in homeostasis for well being. Young skin is all about controlling the oil (sebum) production to avoid pimples and acne issues. Many of our clients have tried everything to curtail the ravaging affects of teen and adult acne. First with Over The Counter (OTC) solutions, TV offers, eventually the dermatologist and still they battle the war on acne. 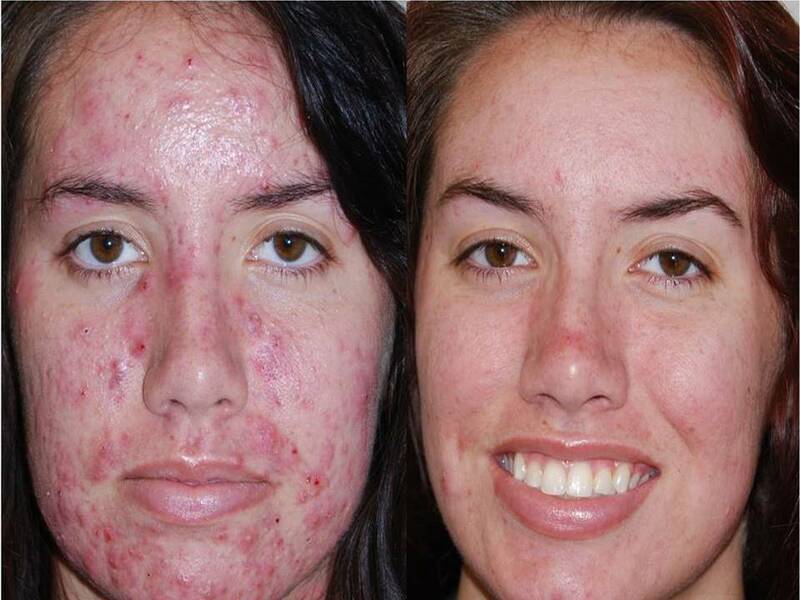 Many resort to Birth Control, Antibiotics and even Accutane, some even multiple rounds of Accutane and still they suffer with disfiguring acne. Adult and Aging Skin. Sadly you don’t have to be “all grown up” to experience aging skin issues. From the day you turn 5 you begin to lose hyaluronic acid (HA). By the time you’re 20 collagen production slows and by 30 it stops. 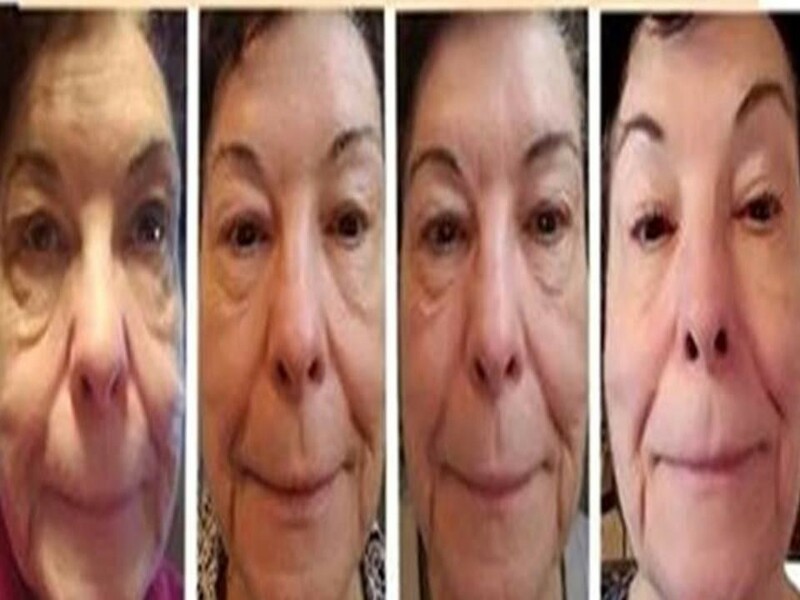 By your mid 30’s you are convinced that injecting your face with Botox and Fillers is the anti-aging answer. Yes, it’s a quick fix, but over time the rest of your body; neck, hands, and arms do not lie about your age. You can look good from the chin up but what about from the Chin down to your toes? How’s your skin holding up? Is it Crepey – orange peel like, Spotted, Loose? Our approach towards acne and aging comes from the “Inside Out”. If you want real change, it comes from within. Killing bacteria beneath the skin to prevent acne, with out drugs. Or stimulating collagen and stopping the enzyme that attacks hyaluronic acid. We offer preventative, long lasting solutions that address acne, hair loss and aging issues. In addition, we focus on wellness and offer a true “Spa” solution. The definition of “Spa” has changed through the years, but originally it was about drinking healing water. Here at LED Skin Care “Spa” we offer WATER for drinking. Our water is healing in many ways. Brain Fog, Detox, Hydration, Energy, etc. Hear from a couple of our water drinkers. Origin: What is the Meaning of SPA? The term is derived from the name of the Belgian town of Spa, where since medieval times illnesses caused by iron deficiency were treated by drinking chalybeate (iron bearing) spring water. In 16 century England the old Roman ideas of medicinal bathing were revived at towns like Bath, and in 1571 William Slingsby who had been to the Belgian town (which he called Spaw) discovered a chalybeate spring in Yorkshire. He built an enclosed well at what became known as Harrogate, the first resort in England for drinking medicinal waters, then in 1596 Dr. Timothy Bright called the resort The English Spaw, beginning the use of the word Spa as a generic description rather than as the place name of the Belgian town. At first this term referred specifically to resorts for water drinking rather than bathing, but this distinction was gradually lost and many spas offer external remedies.